How have you all been?!! I'm back in New York! Australia was absolutely amazing; I almost didn't want to leave. 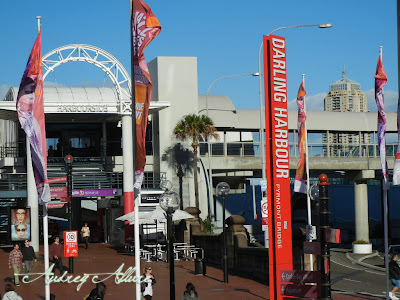 I visited Sydney, Brisbane, Helensvale, The Gold Coast, and other areas while I was there. 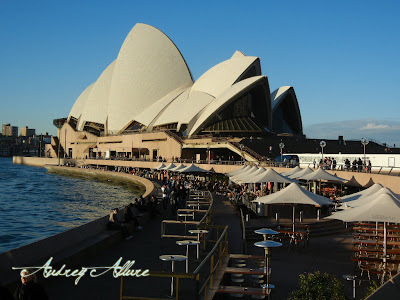 First, let me tell you about Sydney - I was only there for about 3 days with my mom. It was so windy the day I arrived. I'm so glad I packed layers since it was becoming wintertime over there. I could see the Sydney Harbor Bridge from my hotel window in Kings Cross (that street is apparently a popular place for people to go clubbing at night, and a bit further down it was also the red light district). I arrived in the early afternoon on the first day, so my mom & I just walked around the area. Sydney is a pretty small area - we walked half of it in just a couple of hours. 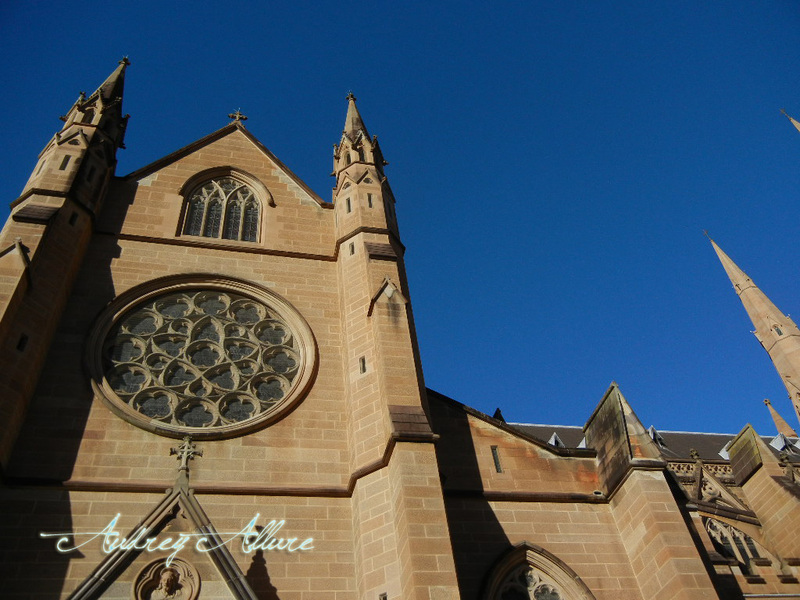 We visited nearby parks, St. Mary's Cathedral, shopping areas, Hyde Park, Chinatown, and we passed by the Australian Museum. The second day, we took the tour bus around Sydney. 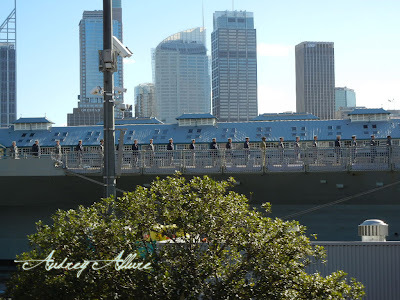 We passed by the same places we walked by plus a navy base, the public library of New South Wales, Royal Botanic Garden, Sydney Opera House, Sydney Harbor Bridge, Sydney Hospital, Ian Thorpe Aquatic Centre, Darling Harbor, tea house, Exchange Centre, and Pitt Street. 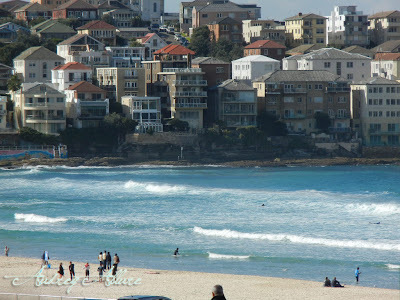 On our last day, we took the other tour bus that was much more scenic and showed us the views of the breathtaking Bondi Beach and its surrounding wealthy residential areas where there were views of the water & the whole city. After those 3 days, I flew to Brisbane to see some family who live in Helensvale. 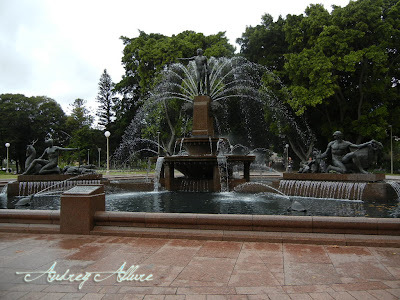 Next post will be about my visit to various parts on the Gold Coast! :) Stay tuned. Beautiful! I am totally a tour person. I might as wear well a camera around my neck and a Hawaiian shirt because I try to get it as much sightseeing as possible. Amazing photos! Welcome back and I am glad you had such a wonderful time. Welcome back, doll! It looks absolutely stunning. Welcome back!! Good for you to go to Austrailia!! I can't wait to see all your posts from it! Hope you had an amazing time. By the looks of it, you did! 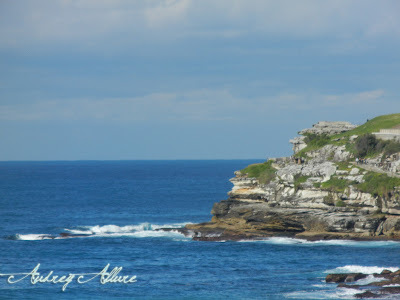 Man i miss Oz, there's so much to see and do out there! Welcome back Audrey! Your trip looks amazing, all the photos are gorgeous! Welcome back doll! 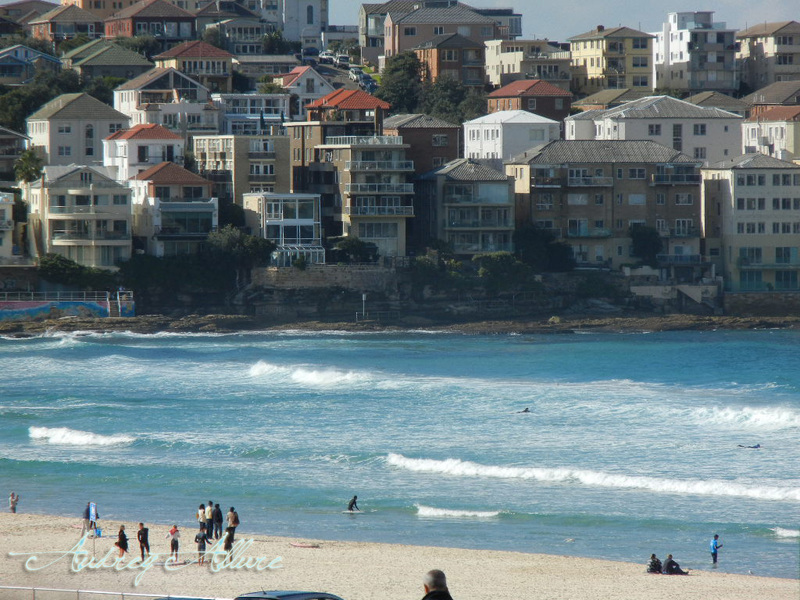 Oh I've never been to Australia, but it sure looks lovely!!! Welcome back! What a wonderful vacation! But coming home to NY in early June is such a treat too! Hope you're off to a happy new week! 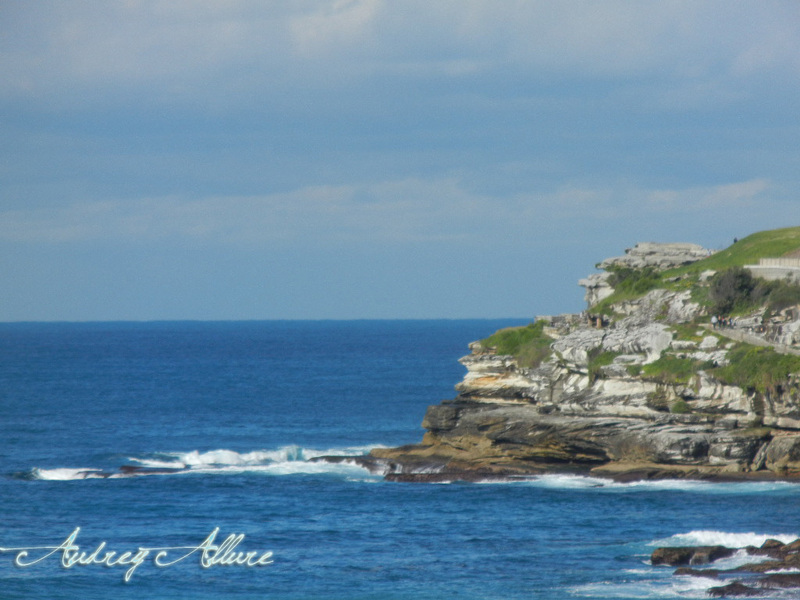 I need going to Australia :D beautiful pictures. Welcome back! Beautiful place and photos of course! wow, i would LOVE to visit there!! I think the plane ride is too long for me, haha!! Actually, now it's the farthest it will ever be and i hate flying ! the pictures are great though, i want to hear more! 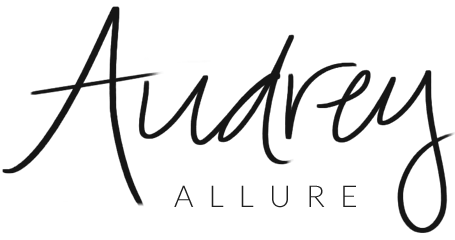 Glad to have you back, Audrey! From your photos, Australia looks amazing, so I'm sure you had a great time. My best friend actually went there last summer and loved it, so it's definitely somewhere I'd like to visit. lucky you! how i would love to visit! particularly if i could be tranquilized for the long flight to and from!!! Lovely photos! I adore Australia and hope I get to go back at some point! I'm glad you enjoyed your trip! Looking forward to more photos! how awesome! my family lives in brisbane, but i've never been. the pictures are lovely! I want to go to Australia as well!!! These pictures are great!! Great photos! Def a place on my places to visit. It looks beautiful. wow i would love to go there! it looks so beautiful! Gorgeous photos! Australia looks beautiful. Can't wait to see the rest of your photos and hear more about your time down under. wow spectacular photos! Hope you are enjoying Sydney...thank you for the lovely comment on my blog...I just followed you! Can't wait to catch up on all your posts! Pretty pictures! It must be wonderful! 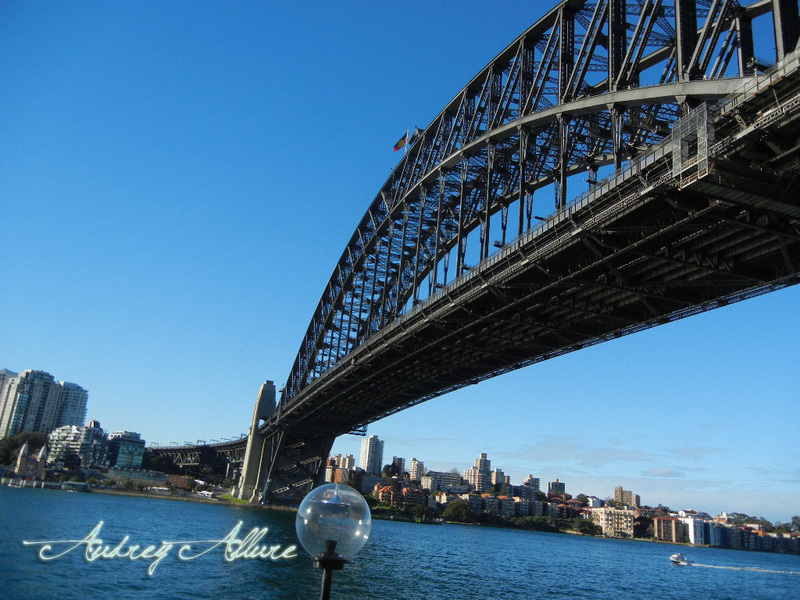 I am so glad you are enjoying my country..
great photos must have been amazing definitely one of my dreams is to visit Australia! How neat that you got to take a holiday down under. I loved hearing about your trip and seeing your photographs. Isn't Sydney a great City - the shopping is great. Look forward to seeing your Queensland photos. 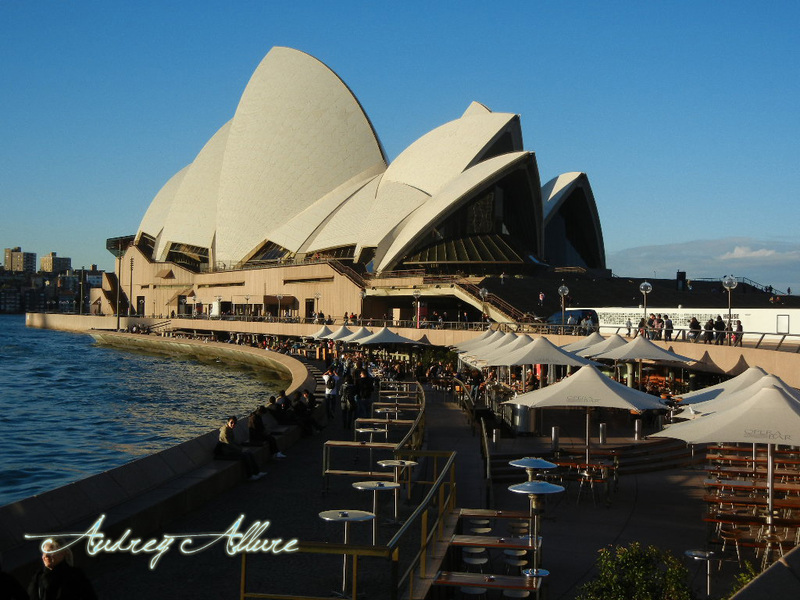 thanks for these lovely pictures of Sydney--i can't wait to go to that opera house some day. looking forward to your next post with more photos! welcome back in NY Audrey, i love all photos in this post, so great ! im so jealous of your trip, ive never been to australia! Your pictures look great! So jealous that you got to go to Australia. That's one of the places my husband and I need to definitely travel to. Maybe when my son is little bit older and can really enjoy it, we can go. Look forward to the next post! I would love to go to Australia one day.